P10M 003 - Trauma Kit or Trauma Sh*t? 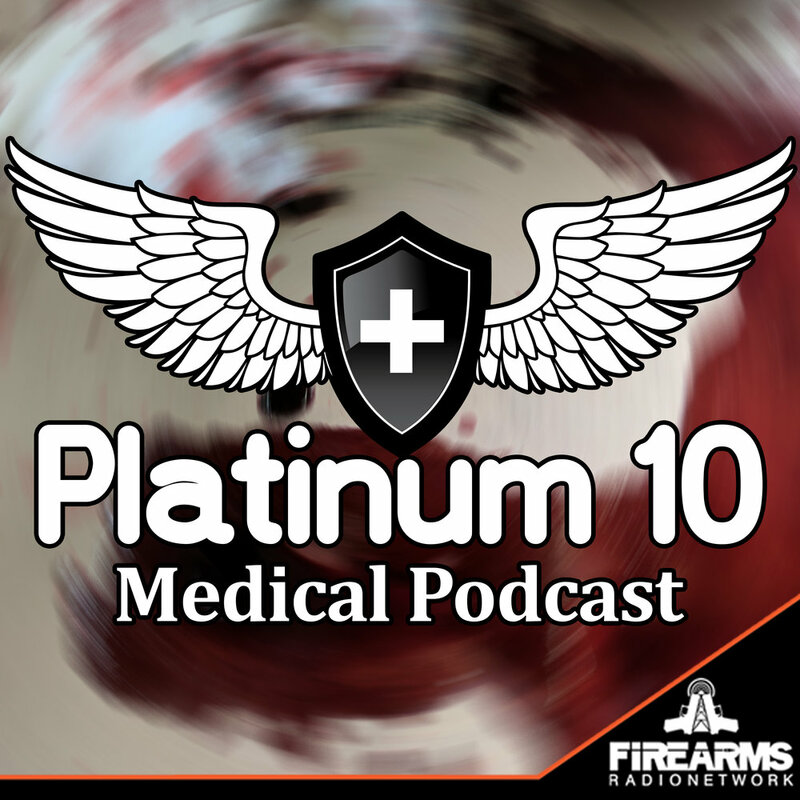 Description: In this episode Juan, Lance and Chris discuss the common contents found in most trauma kits, what do you need, what can you leave out, and most importantly, what most people fail to train on. We touch a few nerves with the TQ debate on what's hot and what's not, discuss a little history on medical equipment, and talk about how your car is not a good place for a trauma kit while on the range.